K-pop girl group GFriend is coming to Asia. The popular group, consisting of Sowon, Yerin, Eunha, Yuju, SinB and Umji, made its debut in 2015 with the release of its Season of Glass EP. Earlier this year, the group released its second full-length album, Time For Us, and has revealed that it will be touring Asia in support of the record very soon. Check out the complete list of tour dates below. 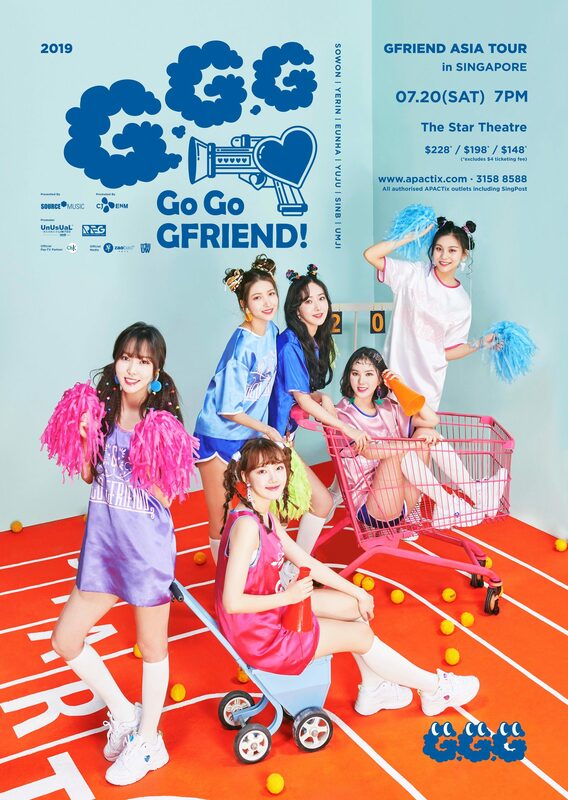 GFRIEND will be performing in Singapore on Saturday, 20 July, at The Star Theatre. Tickets, $148, $188, $228, will be available here from Saturday, 20 April, onwards.